CableGrid Australia is the exclusive distributor in Australia and New Zealand for EMELEC’s comprehensive range of EMELEC cable cleats for 3 and 1 core cables. Why use cable cleats for securing cables? 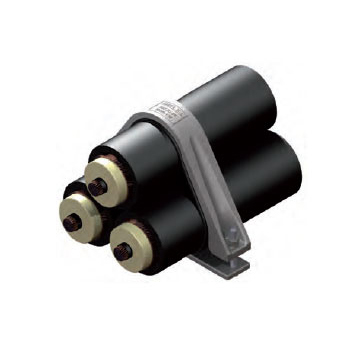 Cable clamps or cable cleats are essential for the functioning of a cable system. 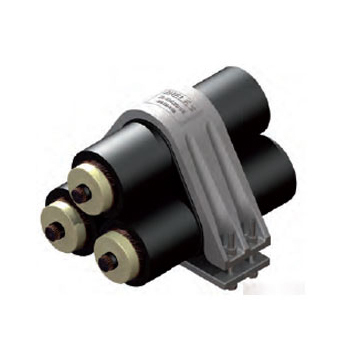 They ensure continued reliability during the system’s entire lifetime in all loading conditions. 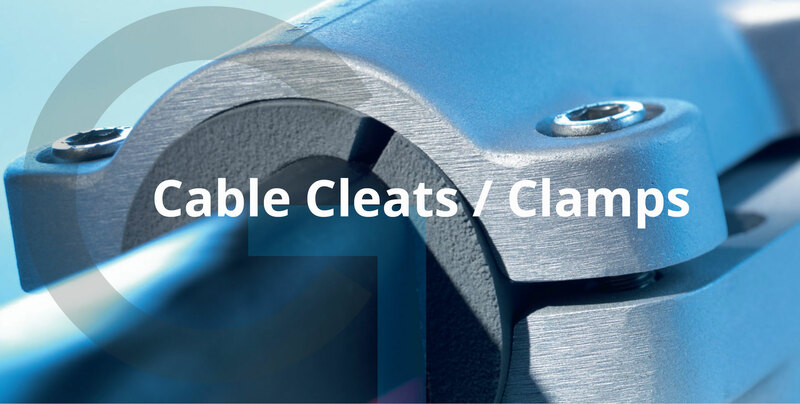 Cable cleats are designed to fix, retain and support cables. In addition, where short circuit faults are anticipated, correct cleating will result in the containment of the cables during a fault. – Total mechanical load the clamp is expected to support. – Type of installation, such as horizontal runs, vertical runs, complex routes. – Environmental conditions, indoor, outdoor, chemicals, salt-air etc. – Operating temperature of the cables and the ambient temperatures. – Material compatibility i.e. the structure to which the clamp will be fixed. 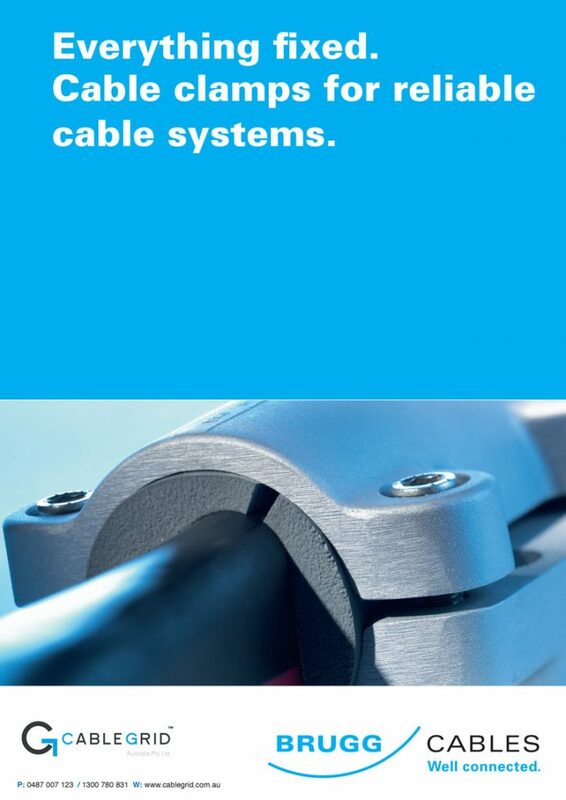 – Cable overall size, shape and configuration (flat, trefoil etc). 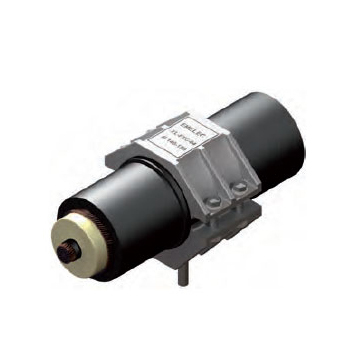 CableGrid has an extensive range of cable cleats for multiple applications, please advise us should you require cable cleats which are not displayed below. 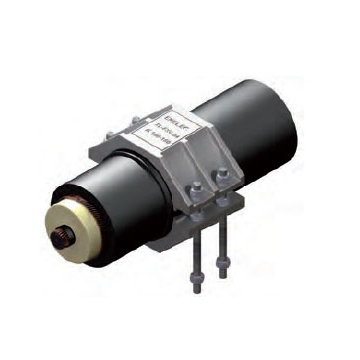 EMELEC Cable Cleats are available for trefoil and single cable applications where moderate to levels upto 40 kA-1 sec/50kA-1 sec /63kA-1 sec short circuit withstand are required. According to these conditions EMELEC Cable Cleats are tested at IPH Berlin Laboratories. The unique design allows rapid installation. 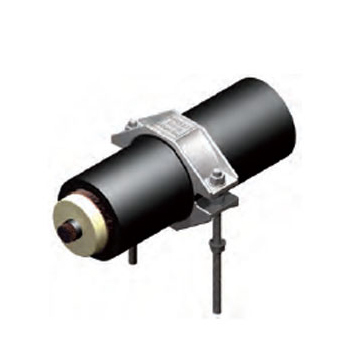 Manufactured from Aluminium Alloy(6000 series), acc. to BS EN 755, the product is lighter and tougher than the cast product. The cleats are supplied with bolts,washers and mutters which are galvanized steel.Incase of requirement stainless steel is available. EPDM (Neopren) rubber bedding with thickness of 5mm is used with the cleats to increase friction resistance and accomodate of XLPE expensions as bedding during operation or short circuit conditions. The way cables are fixed into place is very important. 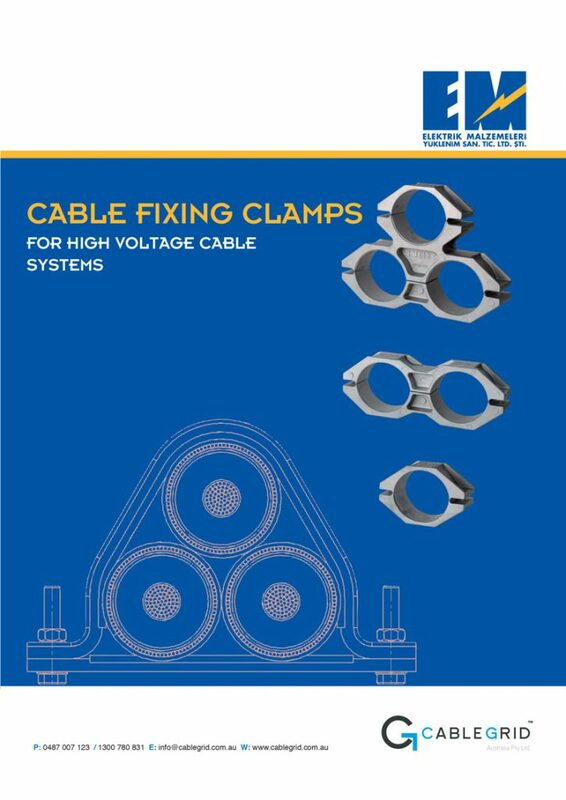 Poor clamping can damage the cable or put undue strain on cable terminations or the cable conductors, sheathing or insulation. 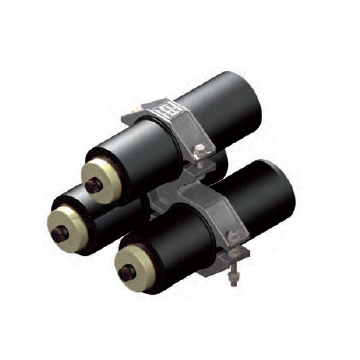 High Voltage Cables have special clamping requirements to ensure easy installation and the safe and long term performance of the cable system.